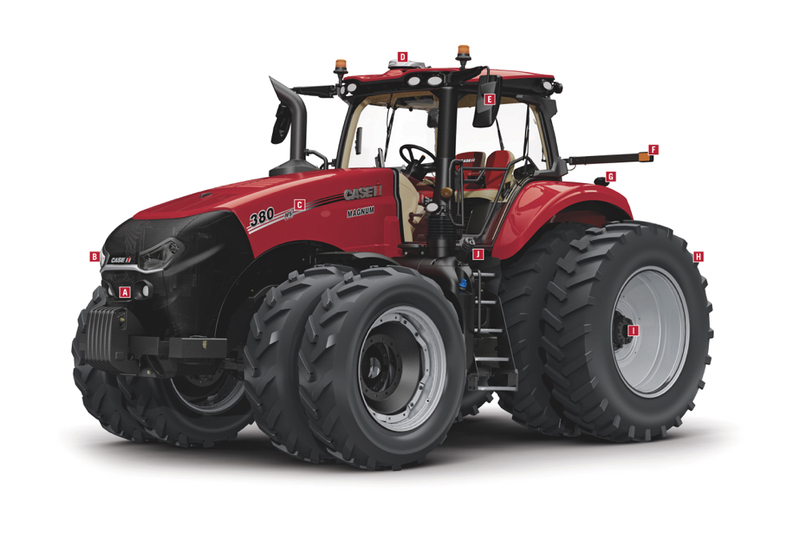 For model year 2020, the new AFS Connect series Magnum tractors from Case IH is getting exterior styling that’s reminiscent of the prototype autonomous tractor that the brand showed the public just over two years ago. 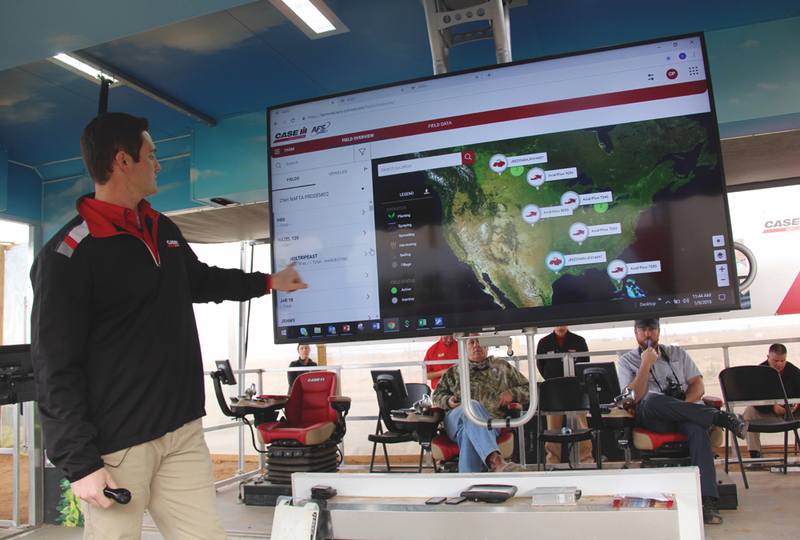 When Bill Weber, Case IH high horsepower marketing manager, spoke to a group of journalists recently on the grounds of the University of Arizona’s Maricopa farm research facility, he gave writers a preview of the new tractors. Hence the name: AFS Connect Magnum. 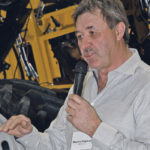 AFS Connect, of course, is the brand’s telematics offering that has been around for a while, but its features have been amped up and the new Magnums named for it are now more connected than ever. The updated Magnums will hit the market for the 2020 model year, and digital technology is where they make their biggest leap forward. The new Pro 1200 monitor in the cab greatly expands on the functions of the previous Pro 700. 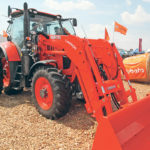 In fact, most of the tractor systems can be controlled through it, and it makes guidance much simpler, and it has a host of other functions too. 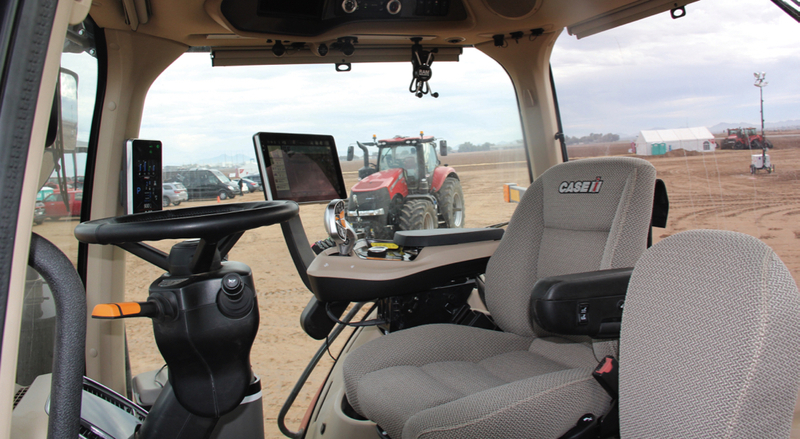 The Pro 1200 monitor replaces the previous Pro 700 in a brighter cab with more creature comforts. 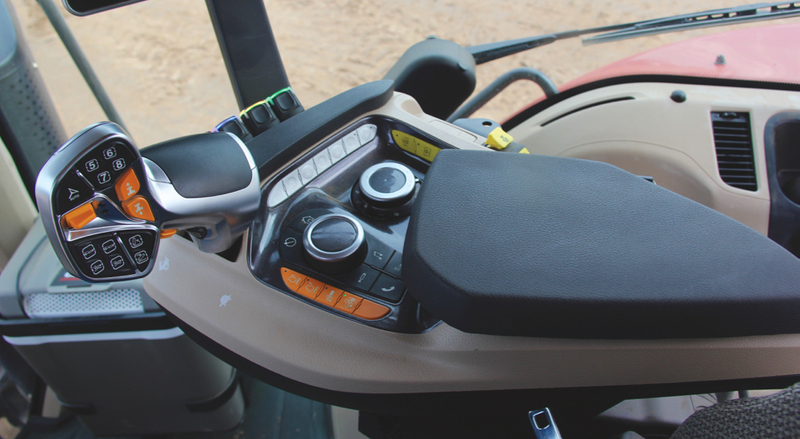 To avoid shocking previous Magnum owners who are used to the previous control layout, the new AFS Connect versions will have two or three ways to activate most tractor systems. Those who are familiar with manual controls on the armrest will still find them there, although some will be in different locations. The software that runs the Pro 1200 is based on the same Android technology most producers are familiar with in their mobile devices. That familiarity was behind the decision to go Android. A new control arrangement still includes the familiar manual control buttons, although some have been relocated. 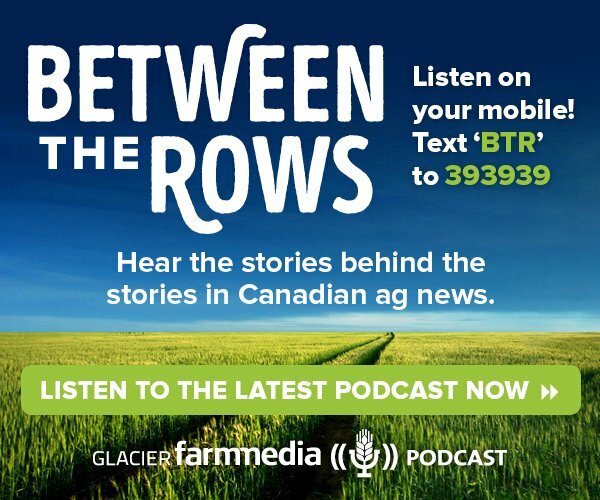 When it comes to connectivity, the Android-based system allows farm managers instant access to a lot of information. 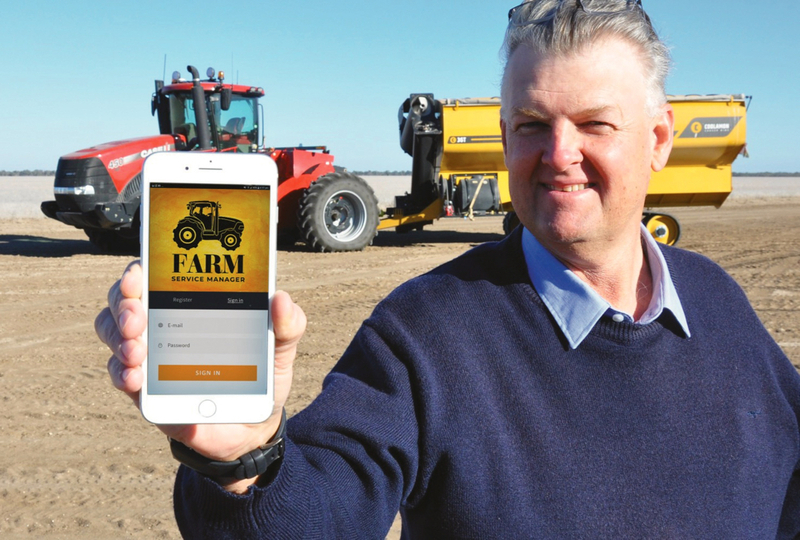 There are now three main areas of AFS Connect: fleet, farm and data. 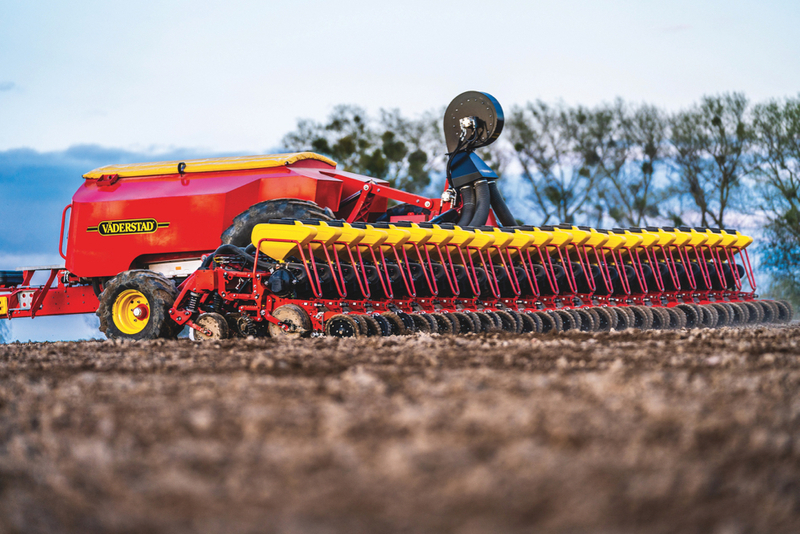 Farm refers to agronomic visualization, fleet to unit visualization. 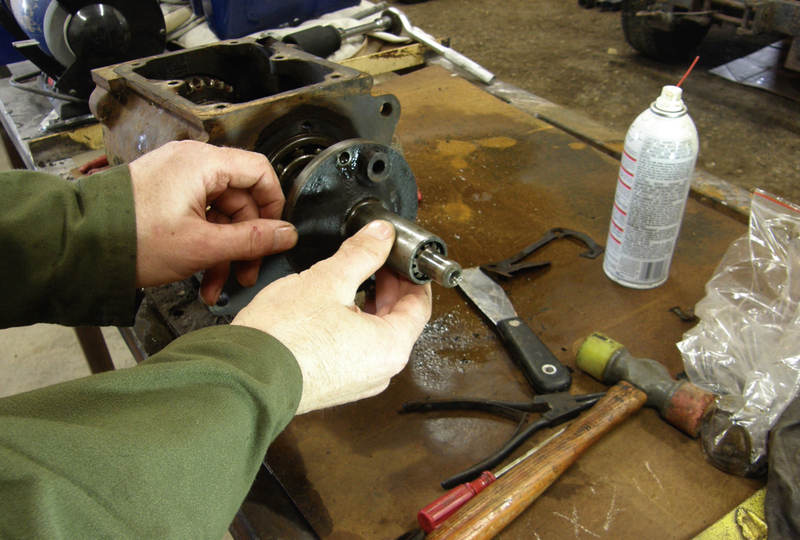 Connectivity can apply to anything from location to fuel level to fault codes or some of the issues you may see in the field, as well as notifications. Data transfer also takes a big leap forward with the Pro 1200. 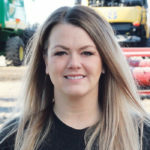 Even guidance lines can be transferred between machines wirelessly, and agronomic information including yield maps can be integrated into the display with the guidance lines. 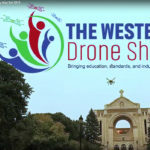 Guidance is also run through a new receiver that incorporates all the necessary course correction hardware into it, eliminating the need for a second computer inside the cab to facilitate corrections. 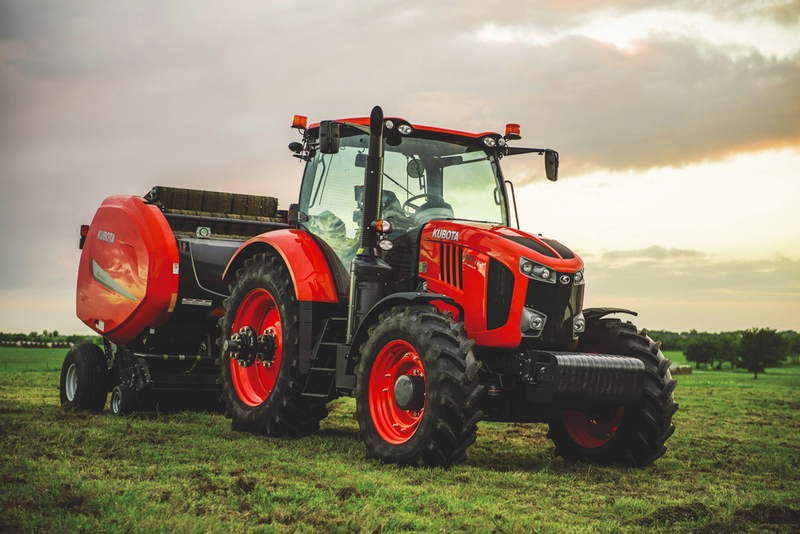 As for the tractor itself, there are new hood and cab designs. Slimmer cab pillars and a new, brighter interior colour along with more creature comforts that give it an updated feel. And a full-width glass door eliminates the need for a B pillar. 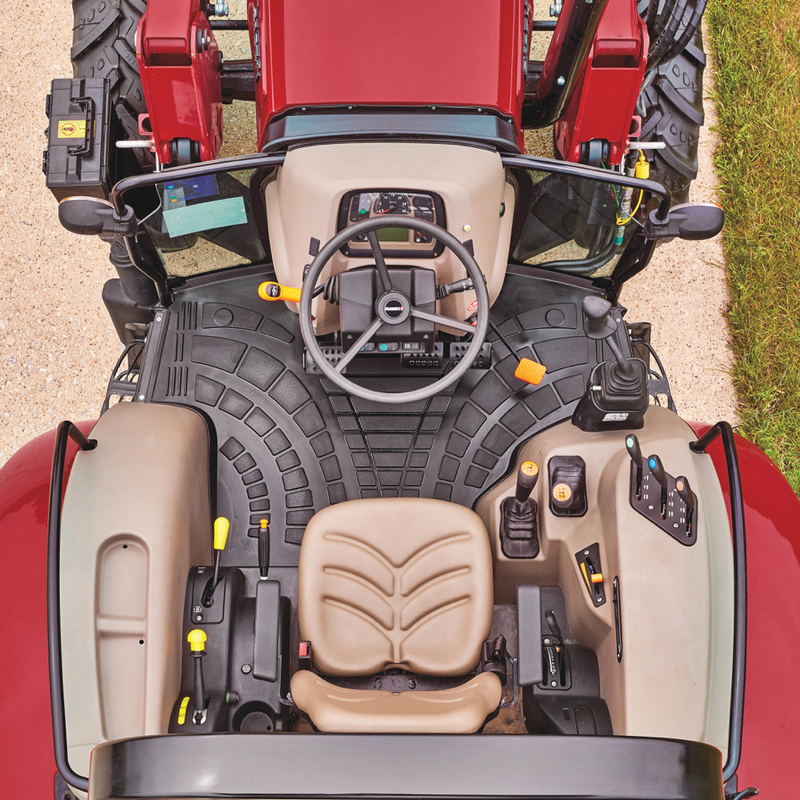 Improved front axle and cab suspension systems enhance the ride. It isn’t all electronics! 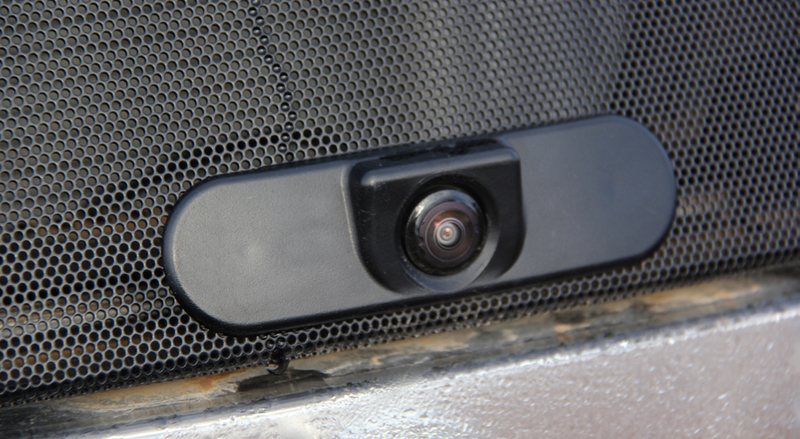 Front and rear cameras are available.